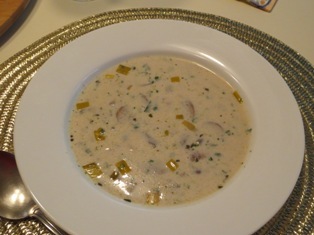 Cream (crema) soups have long been a part of Italian cooking. But in Italy it is not usually cream that creates the creamy texture. Italians puree a wide range of ingredients, and for virtually any vegetable there is a passato. Passato means "mashed" or "pureed" and describes a soup prepared with a food mill, blender, immersion blender, or food processor. A few of these recipes call for cream to create a smooth, velvety texture. In many cases, the amount of cream can be reduced or eliminated to your tastes. 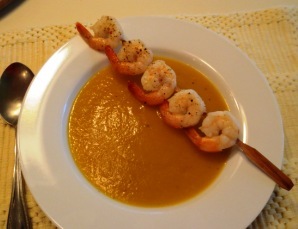 This soup is simple, healthy, and easy to prepare. 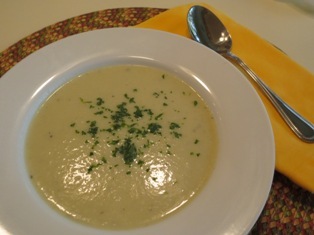 Don't leave out the parsley or fresh lemon juice as they are essential to the flavor of this soup. You may choose to use fresh or frozen artichoke hearts in place the canned as suggested in the recipe. Combine the artichokes, potatoes, onion, celery and broth in a stockpot. Bring to a boil and then reduce to a simmer. Cover and cook until the vegetables are tender, about 35 minutes. Puree the soup in batches using a blender, food mill, or food processor. Return the puree to the pot and season with salt and pepper. Return the pot to the heat, stir in the butter, and heat just to a simmer. Combine the parsley and lemon juice in a small bowl. Ladle the soup into bowls. Sprinkle with about a tablespoon of Parmesan. Top each serving with a little of the parsley mixture. Heat oil or butter in a large stockpot over medium heat. Add onion and sauté until translucent, 4 to 5 minutes. Add carrot and celery, and continue to sauté about 2 minutes. Add cauliflower, 1 tablespoon parsley, and tarragon; season with salt and pepper. Cover, reduce heat to low, and cook 15 minutes, stirring occasionally. Add chicken stock and bring to a boil. Reduce heat and simmer 5 minutes. Melt 1/4 cup butter in a small saucepan; stir in the flour. Slowly whisk in the milk, blending until smooth. Bring the mixture to a boil and the mixture is thick and smooth. Remove from heat and stir in the half and half. Stir the mixture into the simmering soup. Check for seasoning and simmer for 15 to 20 minutes. Transfer about 2 cups of the soup to a blender and puree until smooth. Pour the pureed mixture back into the soup. Serve in individual bowls topped with a sprinkle of remaining parsley. Remove fennel stalks from bulb and set aside for garnish. Cut the bulb in half, remove the core, and thinly slice. In a large stockpot, combine the sliced fennel, potatoes, carrots, and onion. Add the bay leaves and broth and bring to a boil. Reduce the heat to low, cover, and simmer 30 minutes until the vegetables are tender. Remove from heat. Remove and discard the bay leaves. Puree the soup in batches in a food processor or blender. Return the mixture to the stockpot. Stir in the milk and season with salt and pepper. Heat over low heat but do not allow the soup to boil. Chop enough of the reserved fennel leaves to make 1/4 cup. Combine with the lemon juice. Spoon the soup into individual serving bowls. Top each with some Parmesan and a spoonful of fennel leaves. Melt butter in a large stockpot over medium-low heat. Stir in the leeks, cover, and cook for 5 minutes without browning. Stir in the flour and cook for 2 minutes. Slowly add a cup or so of the broth and blend it thoroughly with the vegetables. Add the remaining broth and the water. Season with salt and pepper and add the garlic powder. Add the optional leeks and potatoes. Bring to a boil and simmer, partially covered, for 45 minutes, until vegetables are tender. Transfer the mixture to a food processor and process until smooth. For a slightly chunkier soup, only puree 2/3 of the mixture. Return the soup to the stockpot. Stir in the cream and heat through. 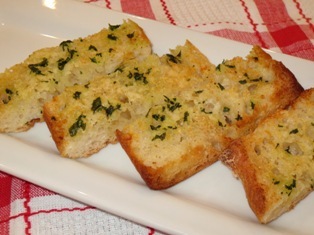 Serve, topping each serving with a sprinkling of parsley or chives. 1. Cut your vegetables small for faster cooking. A 1/2-inch dice only needs about 10 minutes of simmering before it's soft enough to puree. 2. Don't stir the vegetables too often during the saute; once every 2 minutes or so is good. 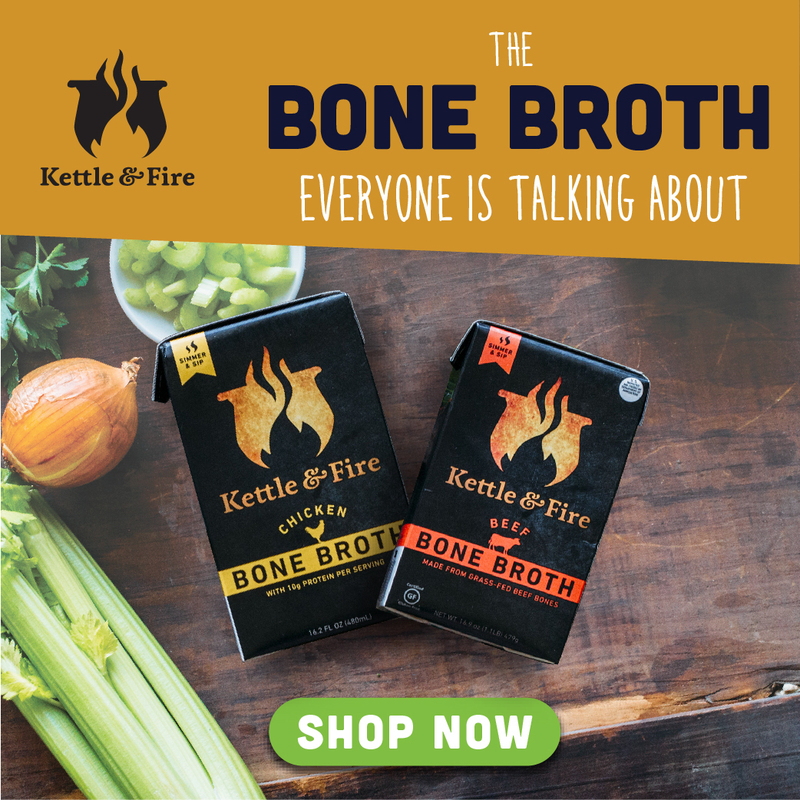 This helps them brown and develop flavor beyond simply simmered vegetables. 3. A blender makes the smoothest cream soups. An immersion blender works well, too. 4. Add an attractive garnish. Use an herb sprig, a drizzle of olive oil, asprinkleof grated cheese, or some croutons. 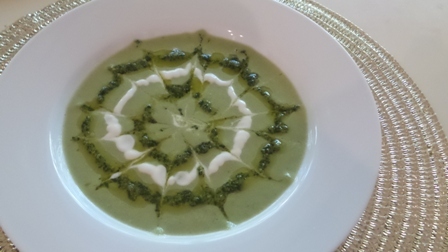 A dollop of sour cream or plain yogurt can also enhance a simple cream soup. Ninja Professional Blender with Single Serve. it right in this mug. 30 to 45 minutes. Drain in a colander. Melt the butter in a medium saucepan over medium-low heat. Add the leeks, potatoes, and garlic. Saute for 10 minutes until the leeks are tender but not browned. Add the prepared cardoons, broth, thyme, salt and pepper. Bring the mixture to a boil. Reduce the heat and cook, uncovered, for 30 minutes. Transfer the mixture, in batches, to a blender and puree until smooth. Return the soup to a saucepan. Stir in the heavy cream; heat through to serve.